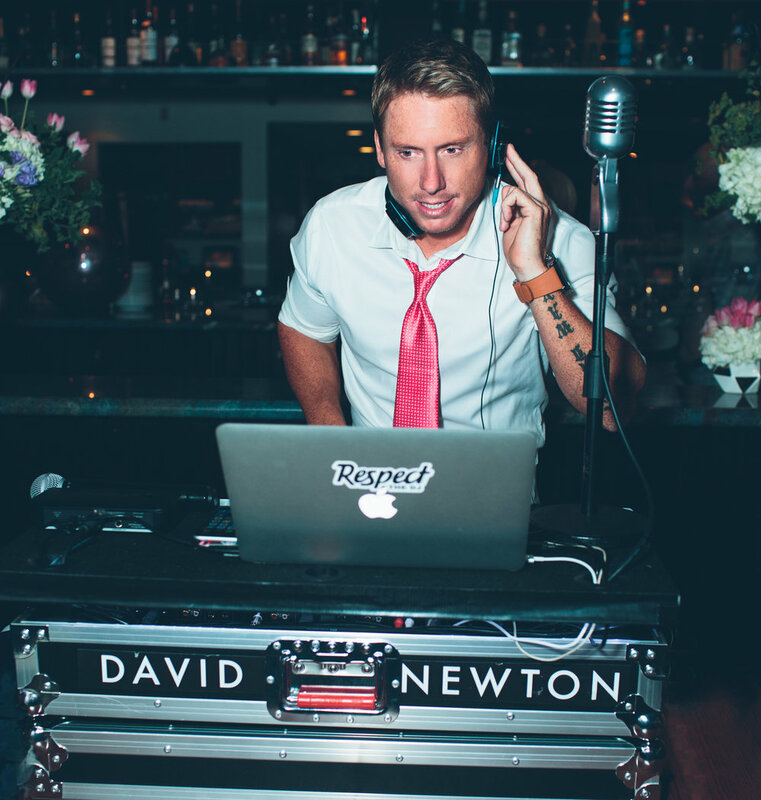 "I've worked in the event industry since 2011 and strongly recommend David Newton. His professionalism is top notch and his ability to engage a crowd and host events is second to none... I always feel secure in knowing he has everything handled." 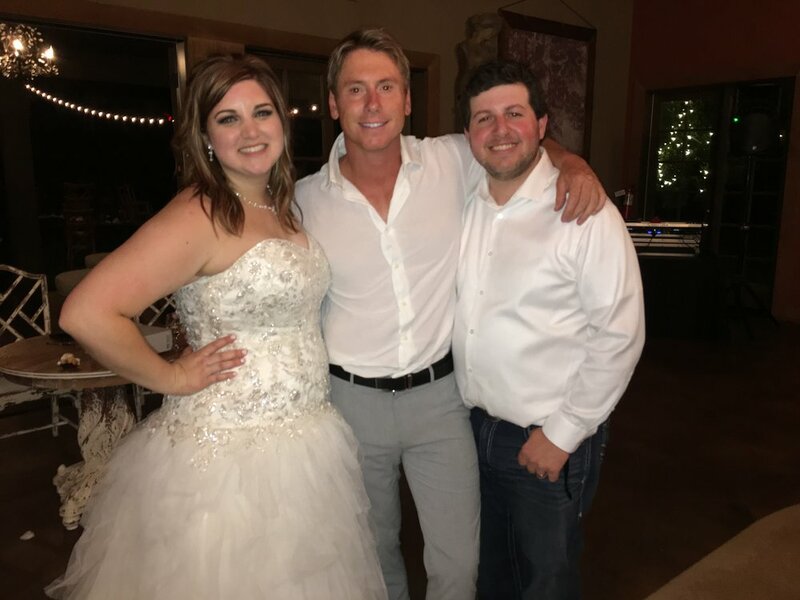 "He definitely exceeded all of our expectations... he felt more like a friend than someone that we had hired and he made sure to understand our personalities and exactly how we wanted our night to go. He always put us first and was a huge hit the night of the event. 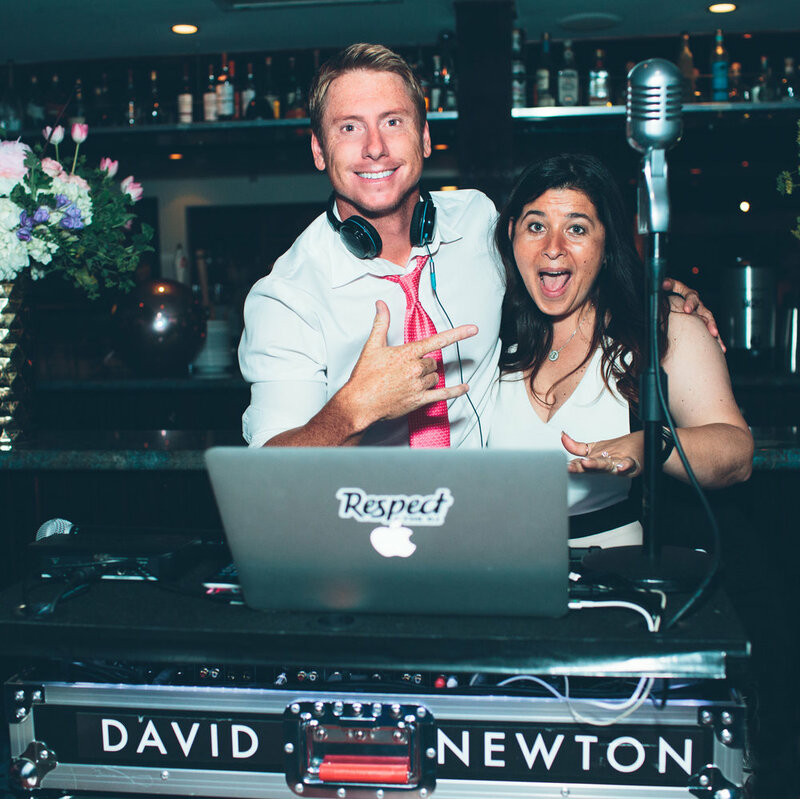 We are so thankful we found David and had him be our DJ & emcee." "For whatever your needs, David Newton is your man. The Babe Ruth of your Bar Mitzvah? The Elvis of your event? The Morgan Freeman of your marriage? He'll be any of those things and more." 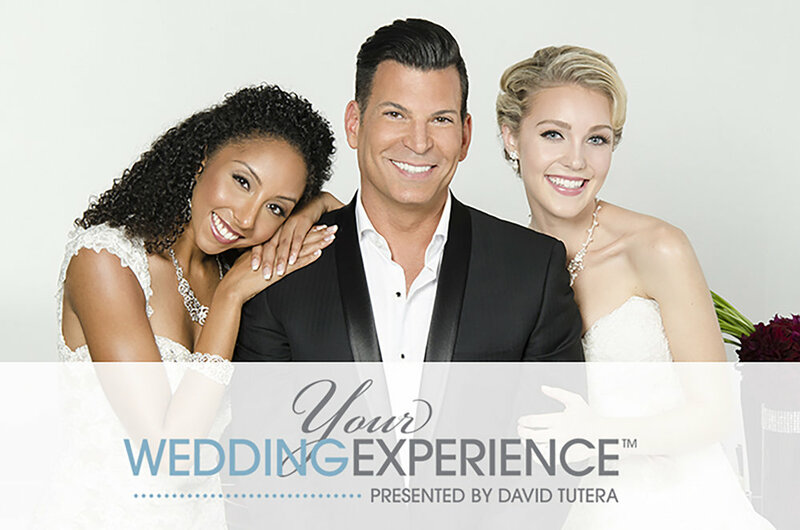 "David was awesome on our wedding day! His music selections were spot on with what we had in mind. His MC'ing was great and kept the wedding running smooth. He definitely defines what an elite DJ is"
For more than 20 years I have been there. Up front, public speaking. And in doing so I have earned the trust of countless event coordinators, brides & grooms and many of the biggest names in business by confidently carrying their big event day successfully. Whether I am being hired as the Master Of Ceremonies at a glitzy gala event in sunny California or helping raise thousands of dollars at fundraisers as the auctioneer all over the United States or taking on the all important role as wedding DJ and emcee on the biggest day of a couple's life and making sure every guest leaves saying that was the best wedding they have ever been to... I make sure to do it with the level of professionalism and care that I would if it were my own event. Besides all of that, a little charm and a South African accent goes a long way too. Let's be honest, if NFL football players, NBA coaches, celebrity Wedding Planner David Tutera, bridezillas, Coca Cola, Sketchers, Macy's, Trump National, Wedding Wire, The Breeders Cup, Shock Media, Procter & Gamble, Kubota Corporation, 44 Blue Productions, USC, UCLA, Lunada Bay Elementary, Hot Topic, Air New Zealand and many others have trusted me with their event... you can too.